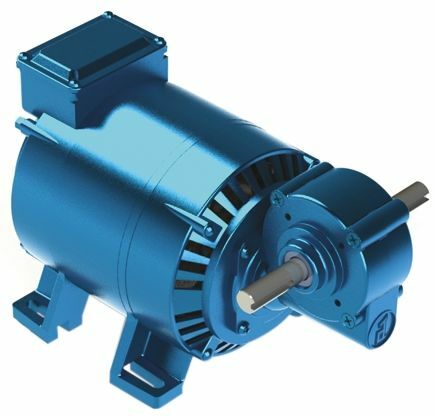 AC geared motors are electrical motors that integrate a gear reducer with an AC (alternating current) electric motor to deliver high torque at low speed or low horsepower. 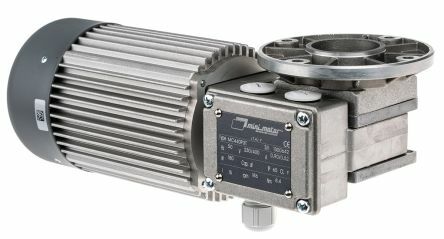 Operating at low speed allows these motors to exert greater power. What are AC geared motors used for? 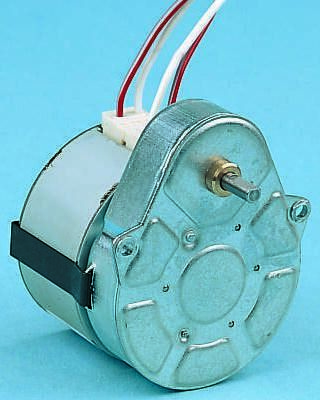 AC geared motors have a broad range of applications and are used in many domestic and industrial devices. These range from small devices such as motors used in toys to large-scale industrial automation processes. Some models are designed to be explosion-proof and can be used in hazardous environments. AC geared motors are often found in heavy duty cranes, commercial jacks or lifters and motorised hospital beds. Unlike AC geared motors, DC geared motors use direct current (DC) as their source of power. AC geared motors can be categorized by the type of gearing used and the physical arrangement of the final complete unit. Common types include helical gear motors, worm gear motors and in-line gear motors. Single phase capacitor ac start and run motors, and single reduction worm gearbox combinations. 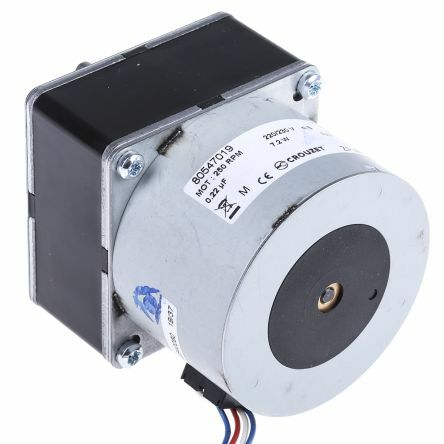 All motors in this range are 240Vac. Constant rotation speed as a function of the power supply frequency.Direction of rotation controlled by a phase shifting capacitor.Permanent magnet rotor.